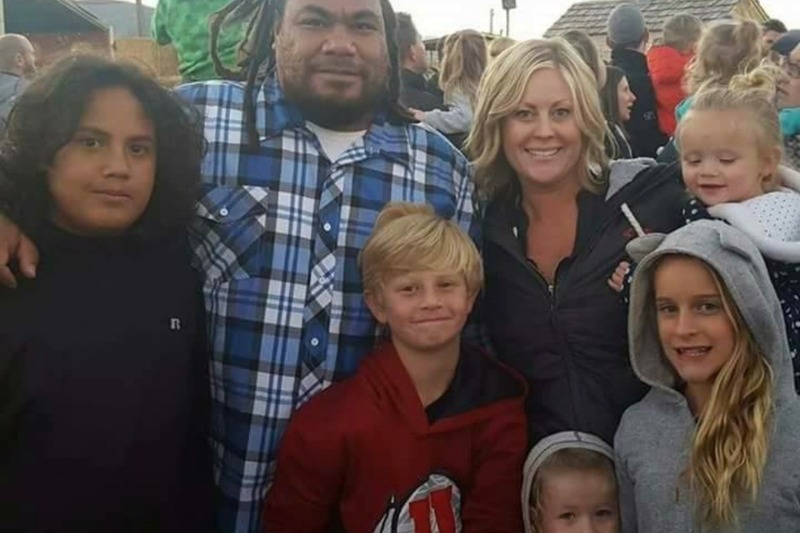 Tiffany Fonohema has been the life and light to our family that has blessed us for the fortunate years we've had her and the years to come. When she hit her 20's, she found out she carried the gene Ankylosing Spondylitis, which is arthritis affecting the spine and large joints within the body. To treat this, she was taking Humera, an immunosuppressant that weakens the immune system. Because of this, she had contracted a cold, which turned into bacterial and viral pneumonia that put her in the hospital for a month. 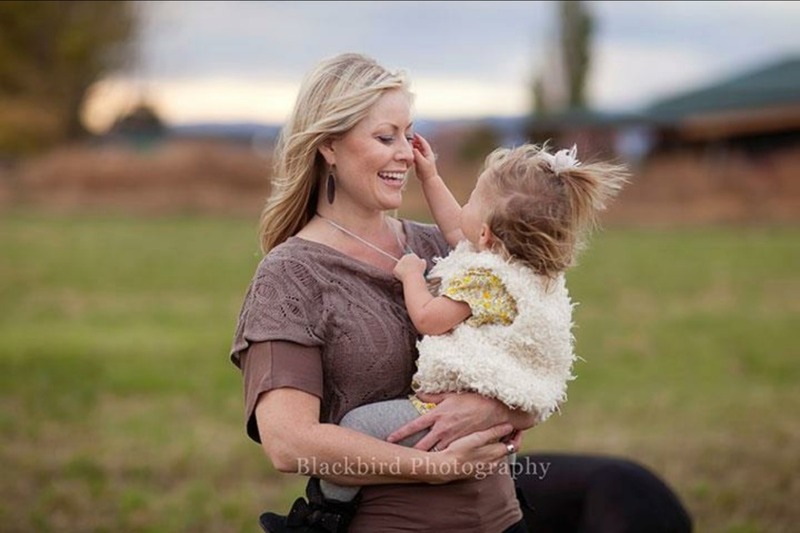 During that month she had acquired sepsis, a life threatening blood infection. This lowered her chance of living from 70% to 30% in a matter of days, then to 15%. 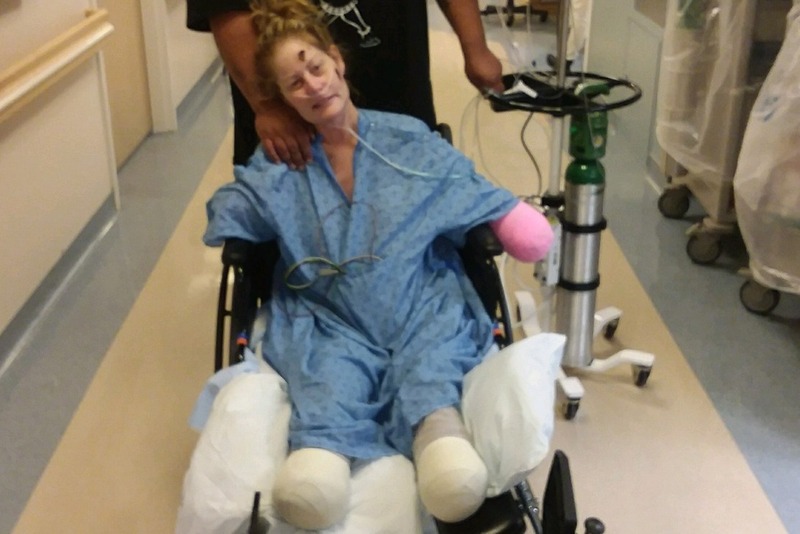 To save her life, they put her on Levophed, a drug which helps regulate blood pressure; it shunted all of the blood from her extremities to her major organs to keep her alive. This resulted in a quadruple amputation. 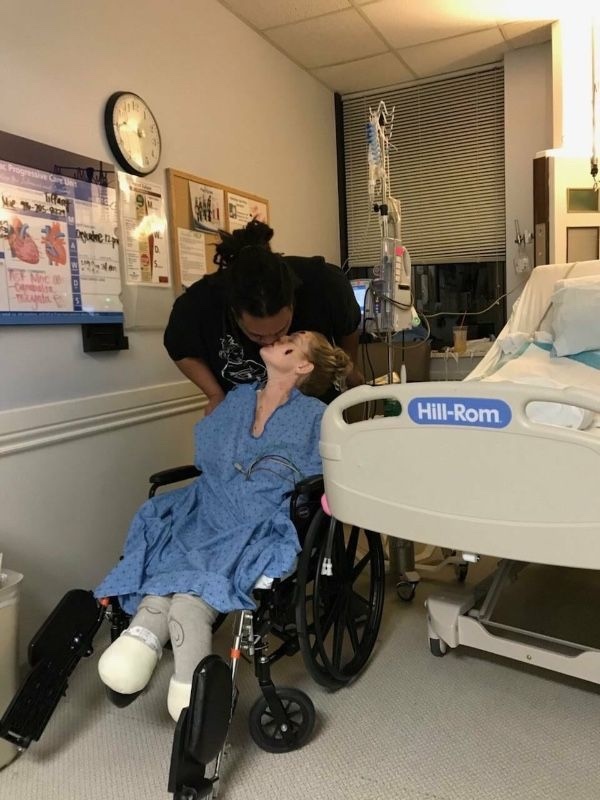 A quadruple amputation is very rare, but necessary. All 4 prosthetics she will need comes to $225,000, which is not covered by her insurance. 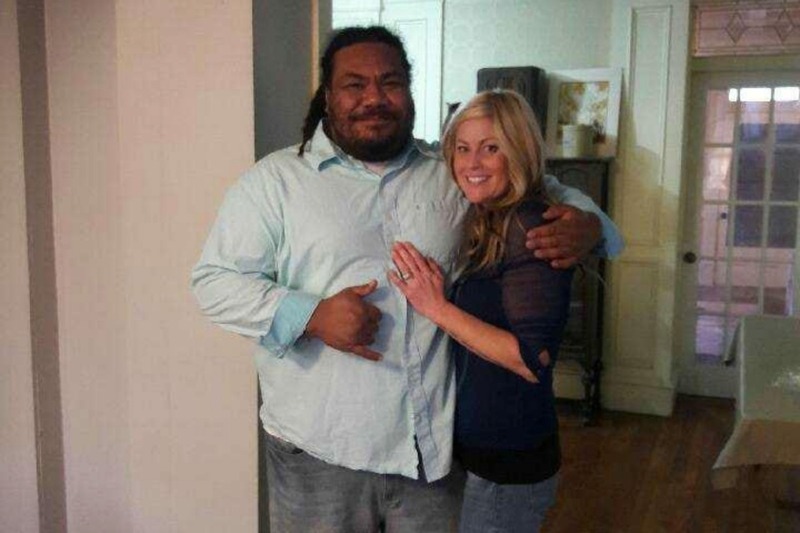 Tiffany is currently engaged Moe Fonohema. She's been the most humble, positive light that our family has ever had and we've been blessed to welcome her into the family. She is 38 with 6 amazing kids: Nesi 27 (adopted from our family), Davontae 19, Inoke 16, Robbie 10, Mckelvey 7, and Jamison 4. They've been together for 4 years, and all 4 years she's become the biggest blessing our family has had, from letting us have family parties in her own home to letting us feel as though her home was our home. These last 3 months have been difficult for our family because we were dangerously close to losing her. 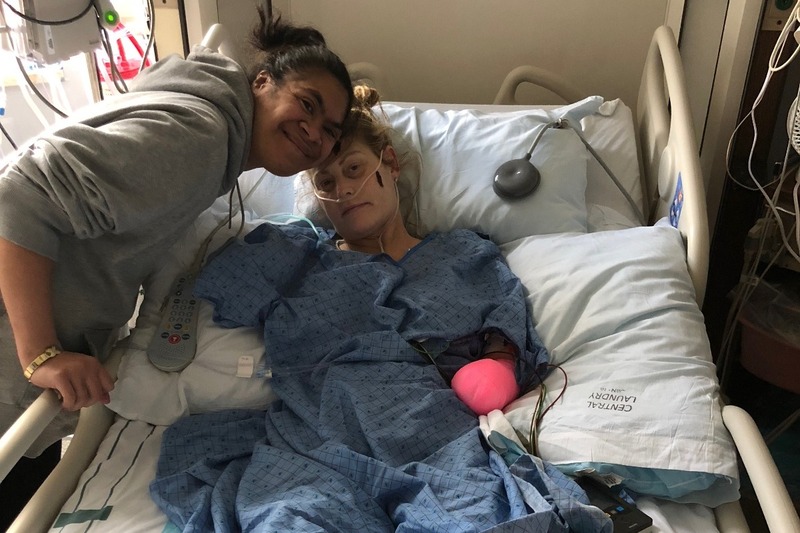 At this point, the medical bills, the cost of the prosthetics, the renovating of the home to accommodate to Tiffany and other things that our family will need to financially support her family, we need all the financial support we can get. 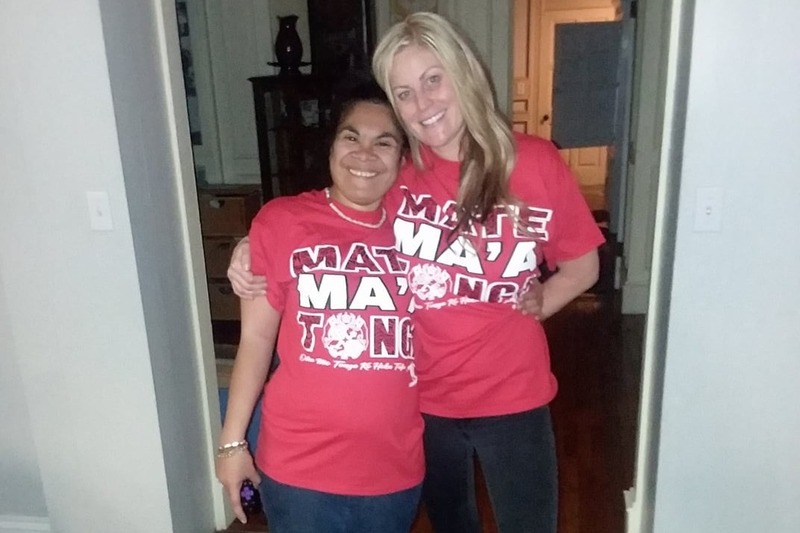 There is no one you'll find more deserving, more loving and humble than Tiffany Fonohema. We APPRECIATE ALL OF YOU. She especially sends her love. If you can't help financially, your love and support is just as appreciated and necessary. Whatever you can donate, it is treasured in every way possible. Lets get Tiffany walking again, back to a normal life again, together. There are plentiful social media platforms, so share where you can and we can achieve this goal together. THANK YOU. We've received so many inquiries about sending care packages and WE LOVE IT!! If you guys would like to send Tiff any gifts or presents or your love, their address is: 296 W 700 S Springville, UT 84663. We love it so much, thank you always. You're all appreciated! Friends and family, we want to thank you from the bottom of our hearts for your generosity! We are overwhelmed with your love and support! Each day Tiffany is getting stronger and stronger and her body is healing. The remodel of the house continues to progress and move ahead. And Tiff and Moe hope to be back home in the next month, yay! Thank you again for your help, we send you all our love!